The energy transition establishes sustainable and long-term structural changes in a country’s energy system to reduce CO2 emissions and limit the effects of climate change. The term refers to the transition from energy production and consumption models based on non-renewable sources such as natural gas, oil, and coal to a system based on renewable energy. The energy transition in Spain has experienced a downfall in recent years. The abolition of incentives for the installation of new electricity generation plants in 2013 to support the tariff deficit (built up by years of regulation which kept prices below costs), the lack of a reliable strategy of the sector, the increase in energy prices and the imposition of an absurd sun tax have compromised the position of Spain in the renewable energy market. These are the main reasons why the photovoltaic market in the Mediterranean peninsula, with its long coasts and a favorable climate during most of the year, experienced a great paralysis in 2010. Spain, once renowned as a world leader in the production of solar energy, today it is only the fifth European market with its 5 GW, far behind Germany (42.4 GW), Italy (19.6 GW), United Kingdom (12.8 GW) and France (8 GW) according to the International Energy Agency. The actual situation is the result of the political maneuvers of the previous government. 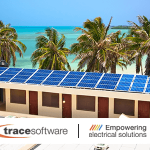 The owners of a photovoltaic self-consumption network were forced to pay a fee for both the power contracted with their electricity company and for the electricity generated for their consumption, in the case of installations above 10 kW. Moreover, the same decree imposed the prohibition to sell the self -produced electricity and the obligation to donate any excess amount to the public grid. This is the controversy “sun tax” imposed by the government of one of the sunniest countries in Europe, which is paradoxically addressed to hinder self-consumption in favor of a centralized and uncompetitive energy model. Fortunately, Spain has decided to change the rules of the game. Pedro Sanchez, the new president of the Government, together with the Minister of the Environment, Isabel García Tejerina, are willing to make big changes in the Spanish energy scenario. Spain decides to scraps “sun tax” to support self-consumption throughout the country, a practice that according to a study by GreenPeace could save the Spaniards 1,770 million euros. Finally, the barriers that have hindered the growth of the photovoltaic sector in the country are breaking down. In addition to the abolition of the solar tax, other measures have been promoted to ensure access to more sustainable and environmentally friendly self-consumption alternatives. The new rules for self-consumption in Spain also include simpler bureaucratic procedures, the cancellation of mandatory registration for installations not exceeding 100 kW, the recognition of the right to the shared self-consumption practice which will allow 66.5% of Spaniards living in buildings to benefit from economies of scale. 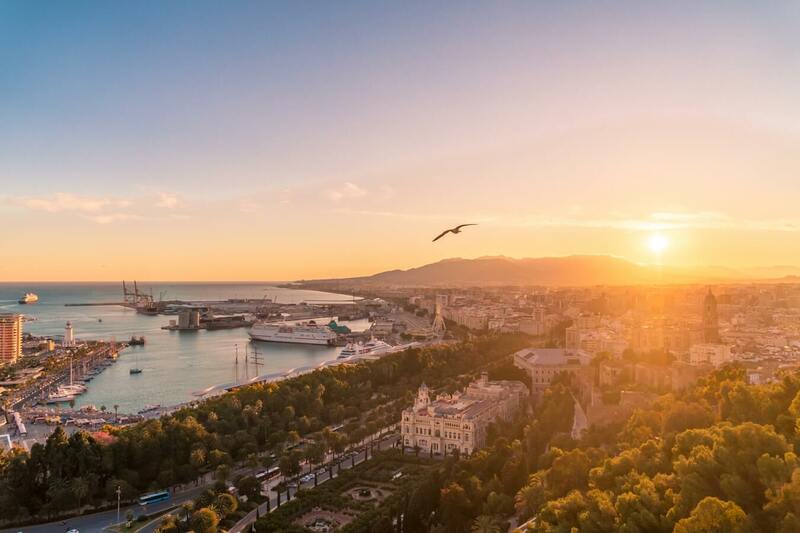 Spain has also planned the reduction of electricity prices, the temporary suspension of the 7% tax on the electricity production, the exemption from the special hydrocarbon tax, and a social bonus addressed to those groups vulnerable of energy exclusion. With great natural resources, the country is back on track to restore its leadership position in the renewable energy market and willing to accelerate the energy transition. A draft law on climate change and energy transition is, in fact, ready and awaits its acceptance by the Parliament. (Ley de Cambio Climático y Transición Energética). The government will base its legislative proposals on the following pillars: decarbonization, efficiency and energy saving, security, internal energy market, innovation, research, and competitiveness. According to the government’s proposal, the country plans to increase renewable energy by 35% and reduce greenhouse gas emissions by at least 20% by 2020. By 2050 Spain has set the ambitious goal to switch to 100% renewable electricity. Furthermore, new licenses for the exploration of oil and gas in the waters of Spain will not be issued and the country will completely stop drilling by 2040. Cars powered by petrol or diesel will be phased out and after 2040 only electric and other “zero emission” vehicles will be sold in Spain. It will be also essential to develop more energy storage. The use of water basins and hydroelectric plants to store energy, for example by pumping uphill water on a sunny day where solar energy is abundant, is an area of greatest potential. In order to make the country’s energy transition possible 100,000 million euros will be allocated to renewable energy, self-consumption, sustainable mobility, and energy efficiency. 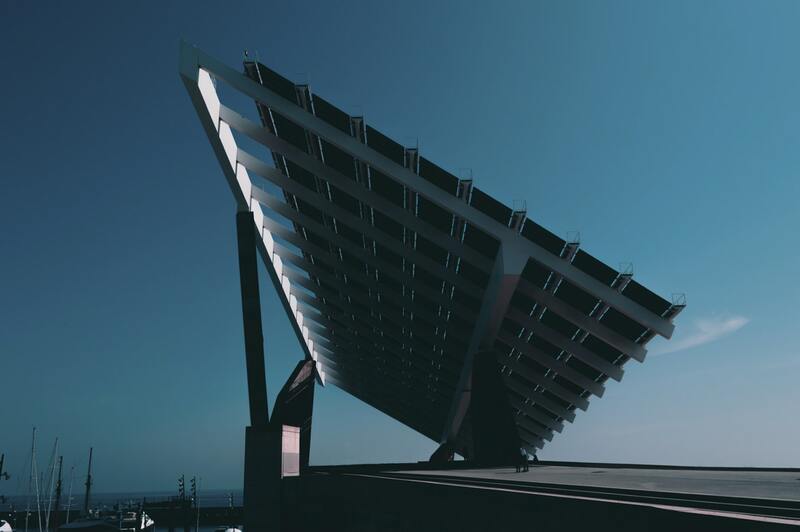 With the shift to sustainable energy and consumption model, photovoltaic technology plays a key role for clean and affordable electricity production. 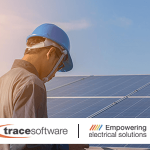 The archelios™ suite provides solar professionals with a unique tool for the management of the entire photovoltaic project ( feasibility study, 3D simulation, electrical sizing, PV Monitoring).